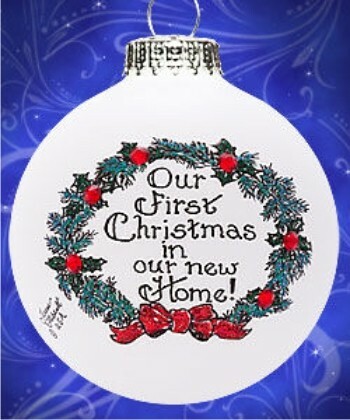 Send us your comments, too! 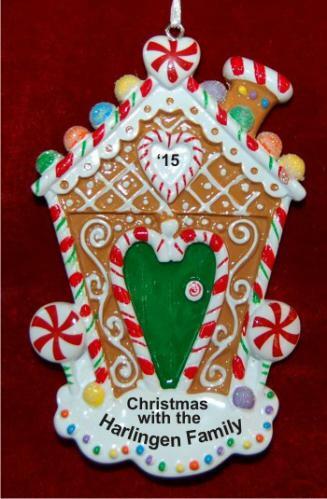 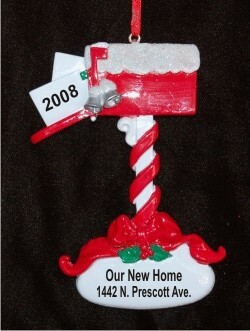 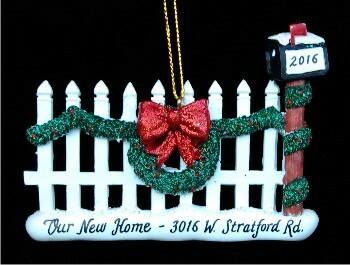 "…loved their first home ornament. 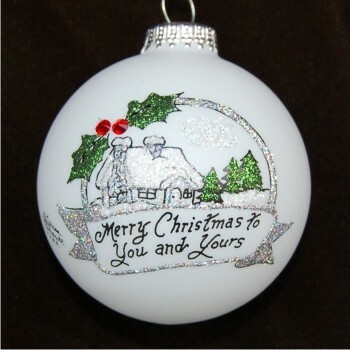 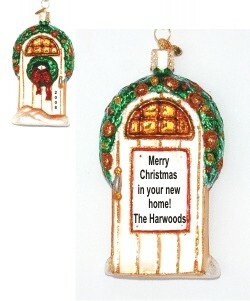 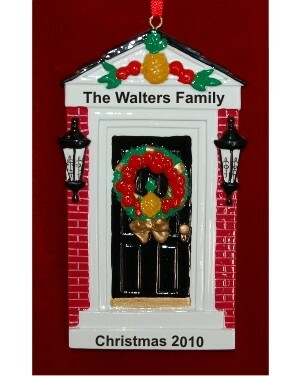 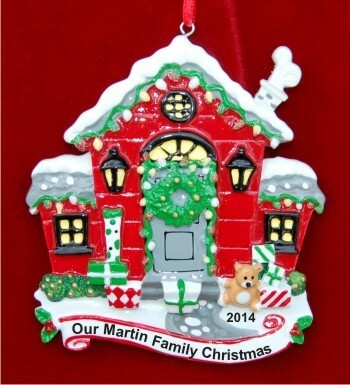 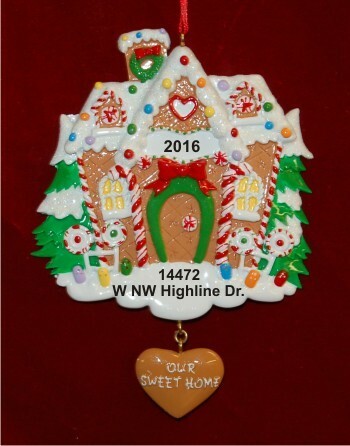 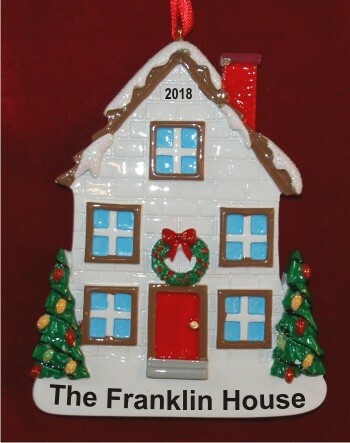 And I was also able to get a new home ornament for my eldest son who..."
Our personalized ornaments are a great way to show someone you really care. 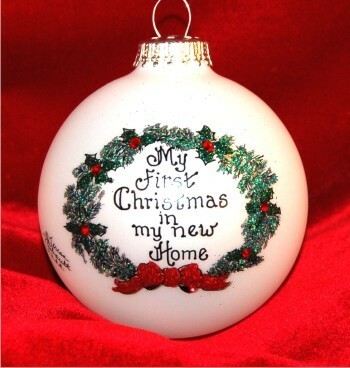 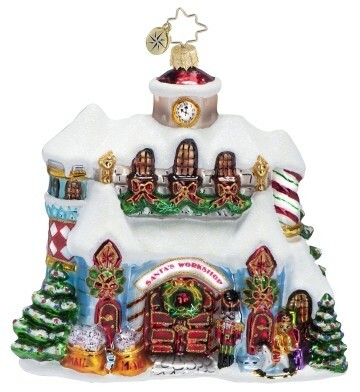 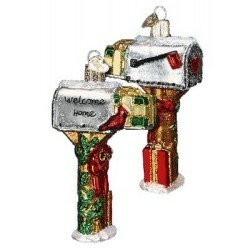 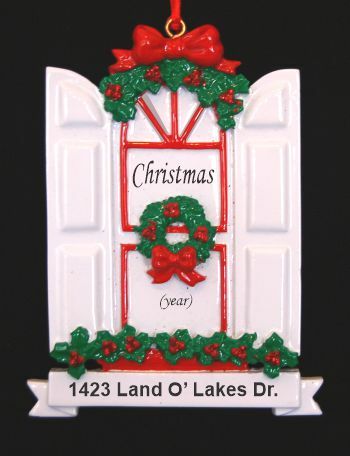 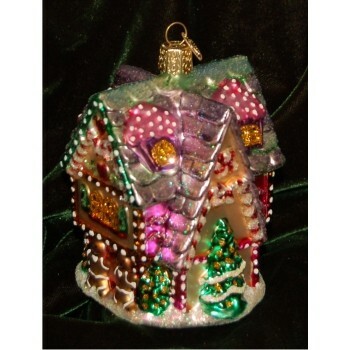 Whether they've just moved and need a first home ornament, or are getting their first house and need a new home ornament, our new home Christmas ornaments collection offers options in many different price ranges. 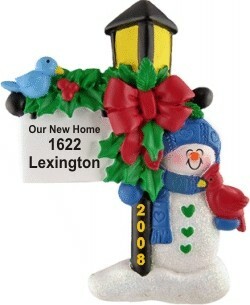 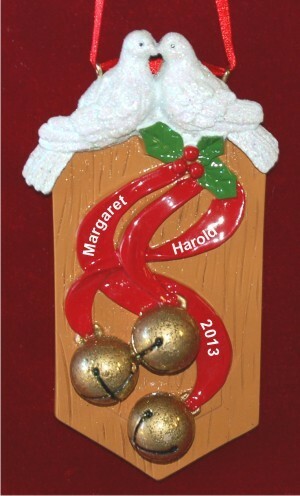 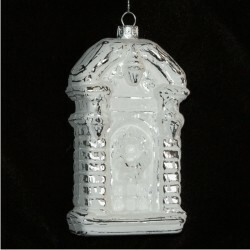 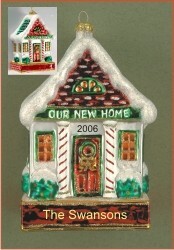 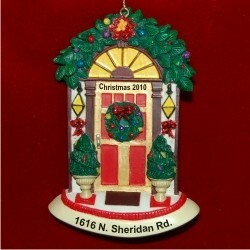 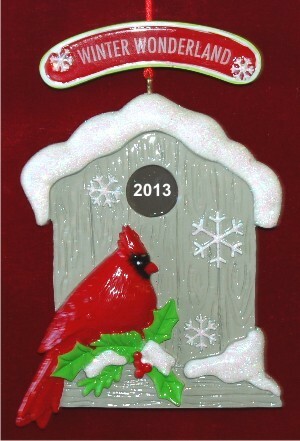 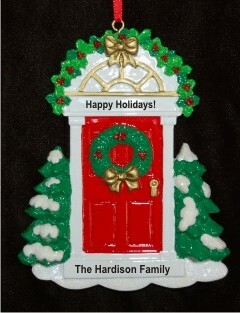 Please let us know if there's a particular 1st home ornament you're looking for or would like to see us carry.